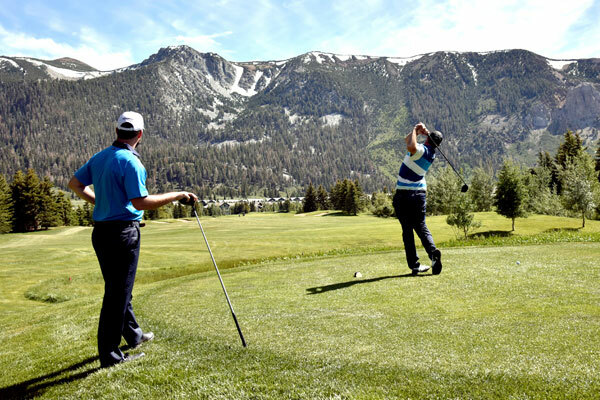 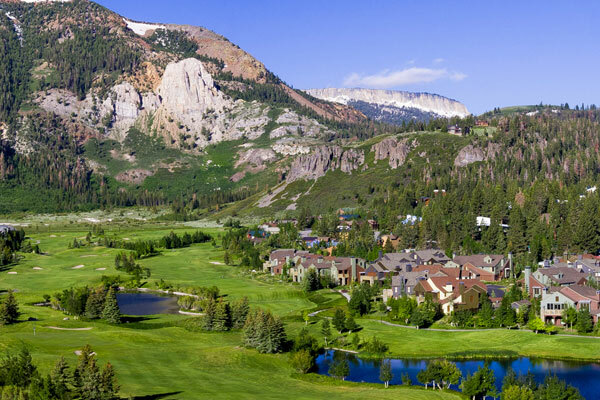 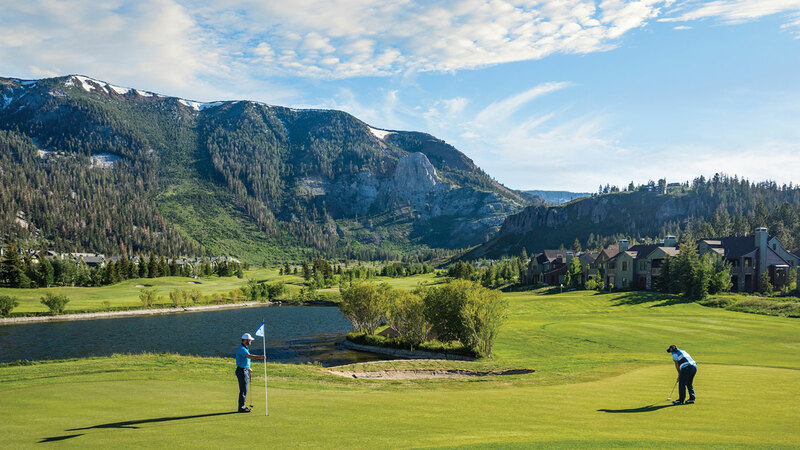 This alpine course, designed by Ted Robinson, is Mammoth's first and finest golf course, nestled between the Sherwin and Mammoth Mountain Ranges. 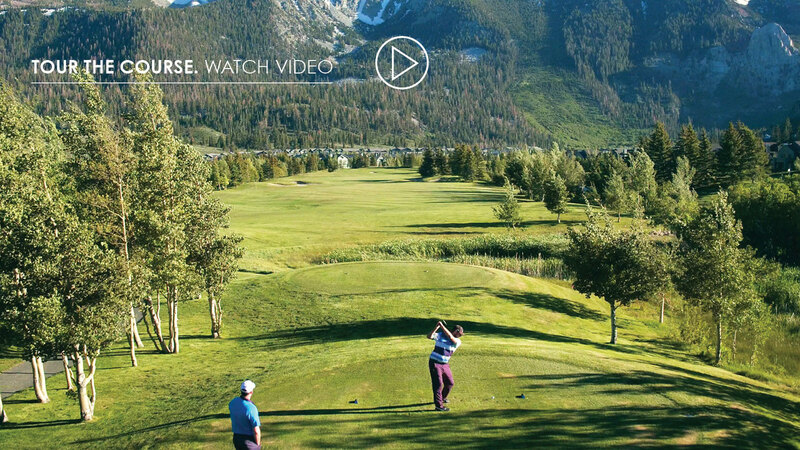 Each hole is framed by scenic panoramic mountain views in every direction. 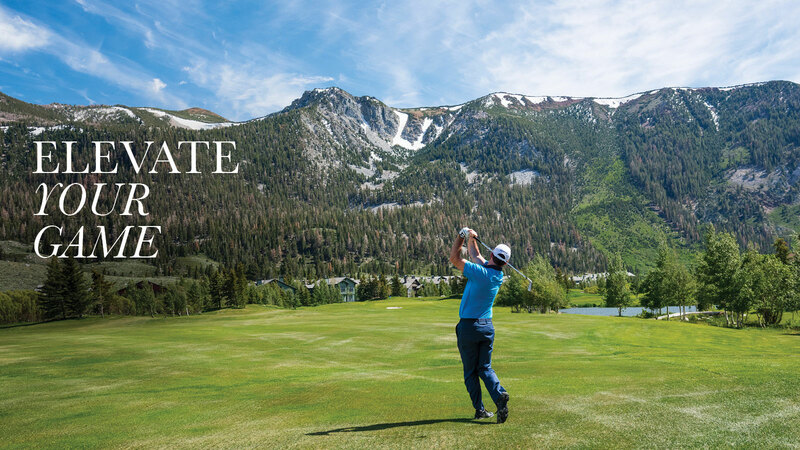 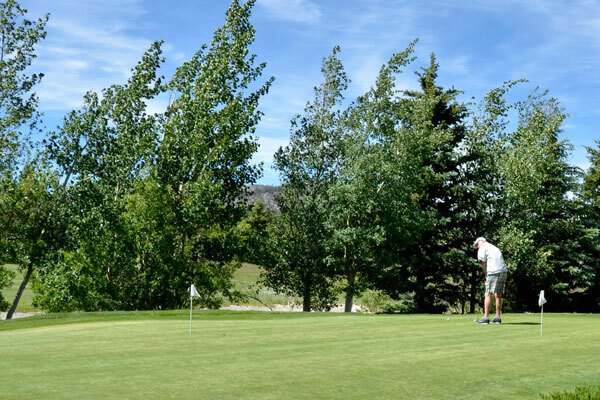 This public resort, 9-hole golf course, par 35, plays 3,306 yards from the back tees and features some of the fastest and truest bent greens that the Eastern Sierra has to offer. 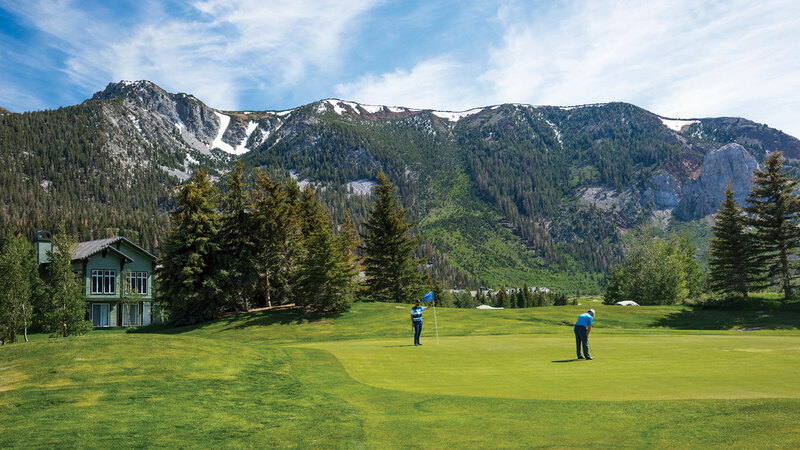 A series of streams and water hazards on seven of the nine holes and well-bunkered greens make playing at an elevation of 8,000 feet quite a scoring challenge.